- Modern Family (7x07/s07e07) [+] [+] [+] [+] [+] [abc]. - The Middle (7x08/s07e08) [+] [+] [+] [+] [+] [abc]. - The Goldbergs (3x08/s03e08) [+] [+] [+] [+] [+] [abc]. - Blackish (2x08/s02e08) [+] [+] [+] [+] [+] [abc]. - Nashville  (4x08/s04e08) [+] [+] [+] [+] [+] [abc]. - Survivor (31x09/s31e09) [+] [+] [+] [CBS]. - Criminal Minds (11x08/s11e08) [+] [+] [+] [+] [+] [CBS]. - Code Black (1x08/s01e08) [+] [+] [+] [+] [+] [CBS]. - Empire  (2x08/s02e08) [+] [+] [+] [+] [+] [FOX]. - Rosewood (1x08/s01e08) [+] [+] [+] [+] [+] [FOX]. - The Mysteries of Laura (2x08/s02e08) [+] [+] [+] [+] [+] [NBC]. - Law & Order: Special Victims Unit (17x09/s17e09) [+] [+] [+] [+] [+] [NBC]. - Chicago P.D. 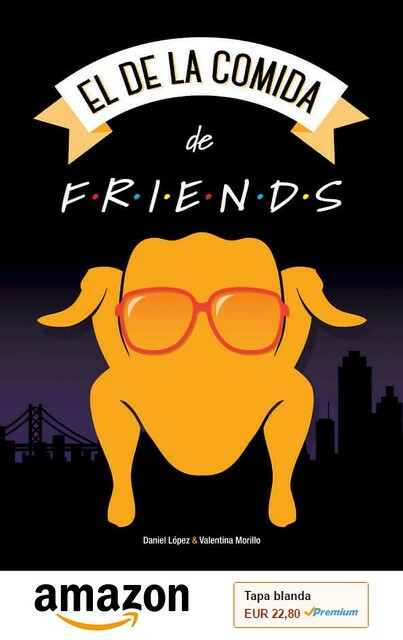 (3x09/s03e09) [+] [+] [+] [+] [+] [NBC]. - Arrow (4x07/s04e07) [+] [+] [+] [+] [+] [The CW]. - Supernatural (11x07/s11e07) [+] [+] [+] [+] [+] [The CW]. - South Park (19x08/s19e08), Sponsored Content [+] [+] [+] [Comedy Central]. - Drunk History (3x12/s03e12) [+] [+] [Comedy Central]. - You're The Worst (2x11/s02e11), A Rapidly Mutating Virus [+] [+] [+] [FXX]. - The League (7x11/s07e11) [+] [+] [+] [FXX]. - American Horror Story: Hotel (5x07/s05e07) [+] [+] [+] [+] [+] [FX]. - Kingdom (2x06/s02e06) [+] [+] [+] [Audience Network]. - Cutthroat Kitchen (10x09/s10e09), Superstar Sabotage: Deep Pu Pu [+] [+] [+] [food network]. - The Ultimate Fighter (22x09/s22e09) [Fox Sports 1]. - Ghost Hunters (10x13/s10e13) [+] [+] [+] [SyFy]. - Going Deep With David Rees (2x02/s02e02) [+] [National Geographic Channel]. - Below Deck (3x13/s03e13) [+] [+] [Bravo]. - Hotel Impossible (6x12/s06e12) [+] [+] [travel CHANNEL]. - Josh (1x02/s01e02) [+] [BBC Three]. - The Frankenstein Chronicles (1x02/s01e02) [+] [ITV Encore]. 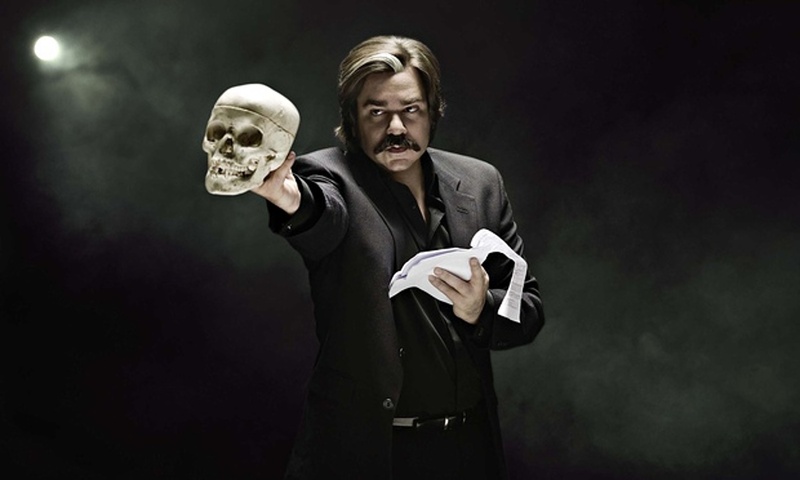 - Toast of London (3x01/s03e01) [+] [Channel 4]. - Peep Show (9x02/s09e02) [+] [+] [Channel 4]. - Emergency Animal Hospital (1x01/s01e01) [Channel 4].